Hydroquine free brightening cream with specialized oligo peptides and a lipid and water soluble Vitamin C for skin brightening without irritation. 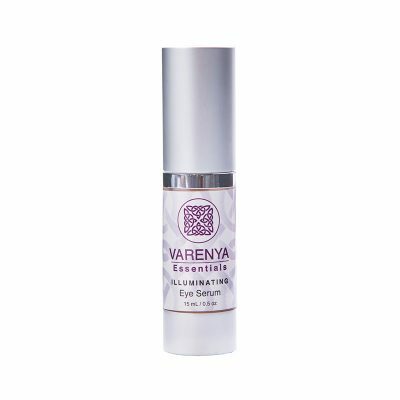 This effective skin-brightening product was created to promote rapid cell turnover for improved skin renewal, texture and tone. Renew the even-toned look of youth with a peptide and antioxidant-rich serum that blends two forms of Vitamin C and Biomimetic Peptides for maximum anti-aging benefits. After cleansing, work serum into moist skin for several seconds. Follow with Moisturizer or other skin treatment. Use morning and evening for best results.